Can it get any cheaper? Seriously at $74 one-way, I don’t think it can. Norwegian Air is offering some crazy deals between Boston and London-Gatwick airport. Norwegian Air is a budget airline which means many of the extras are, well, extra. If you can minimize your add-on’s you can save a lot of money heading to London. You can read my review of Norwegian and see how I avoided all the extra fees. 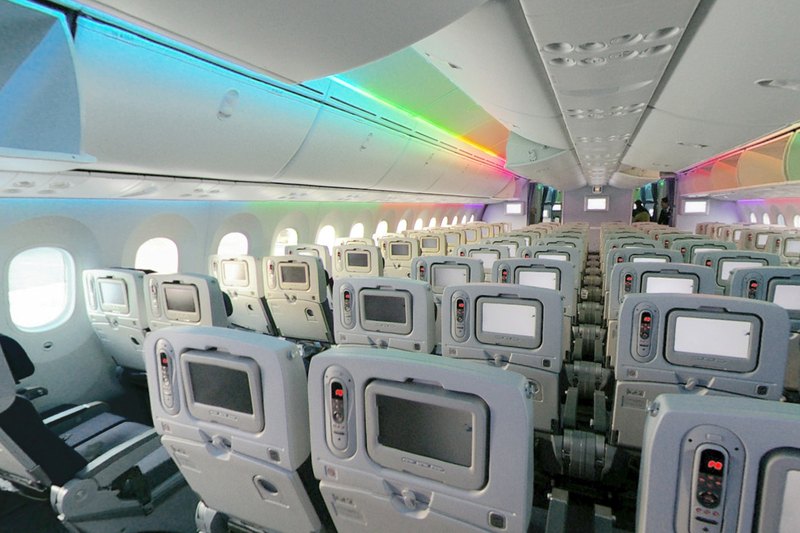 We loved the free movie selection and the modern 787 Dreamliner. If you haven’t noticed, London is a very expensive city to fly in/out of. England has some hefty departure fees that are added into your ticket price. That is why your inbound ticket is $74 and your outbound ticket is $162. A portion of that fare increase is also due in part to the US charging fees on your way back. Regardless of those unavoidable fees, $236 round-trip to a magical city is smoking. The key to getting this deal is by booking on the Norwegian version of the site, www.norwegian.no. This version of the site will have you pay in “NOK”, the Norwegian Krone. The currency conversion results in your favor, saving you $22 on your way there and $3 on the way home. Be sure to use a credit card with no foreign transaction fee to save the 3% up-charge. Since the site will be in the Norwegian language, you can simply “right-click” in Google Chrome to translate into English. Remember, all flights that operate in or out of the USA are required to give you a 24 hour risk-free cancellation period. (when booking at least 7 days in advance) If you like a deal on Norwegian, book it now and cancel in the next 24 hours if you can’t make the dates work. In the instance that you don’t live around Boston, keep in mind that JetBlue is a major player at Boston Logan. You can catch a flight from almost every major city to Boston on JetBlue. Additionally, you can transfer points to JetBlue from American Express Membership Rewards at 1.2:1 and redeem at about 1.4 cents per point.